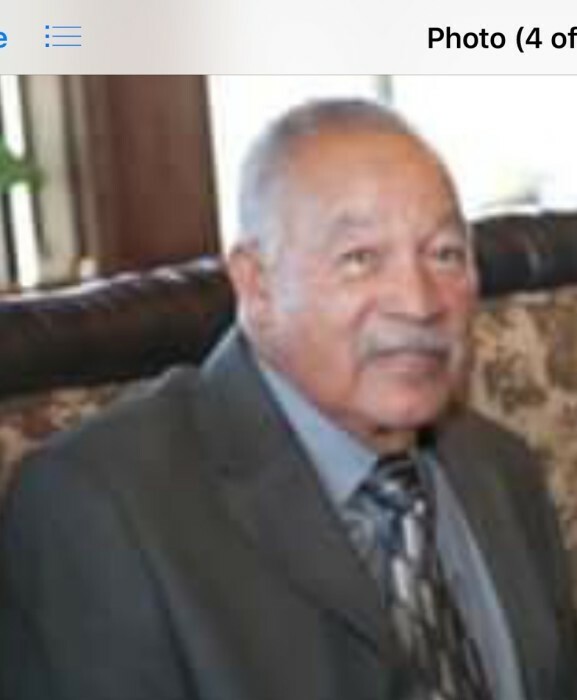 Kenneth H. Buford passed away at Rosewood Post Acute Rehabilitation Care Facility at 2:15 am on March 15, 2019, at the age of 86. Kenneth H. Buford was born in Sacramento, CA on 10-24-1931. He was the son of the late Irving and Helen Buford. As a grown man Kenneth married his first wife the late Geneva Young in1964 and this joint marriage brought two beautiful children into the world by the names of Andrade Buford Menefee and Keith Buford Sr. In 1974 Kenneth married Mamie Mondane and the two stayed happily married for 37 years until her departure from us in 2011. Growing up in Sacramento Kenneth graduated from McClatchy High School and later went on to serve his country in the Army where he was stationed in Alaska and was in the Korean War. Kenneth worked many jobs but his first professional position was becoming a Sacramento city Fire Fighter where he climbed the ladder to become the first black Fire Fighter Captain. When he retired he served his city for 33 years. After retiring Kenneth loved working and people so much that he went on to work for Arco Arena as an usher and worked in hospitality. Kenneth Buford has been an active member of Kyles Temple AME Zion Church since the day he opened his eyes. Kenneth loved his church and served as an usher, a member of the choir, and he was on just about every board. Kenneth H. Buford is lovingly remembered by his son Keith Buford of Sacramento California his grandchildren Venetea Dosty, Keith Buford Jr. Garrit Hoppe, Melvin Menefee, Elmo Menefee, and Curtis Menefee; 23 great-grandchildren; 4 great-great-grandchildren, His sister and many nieces and nephews. The celebration of life will be held at Kyles Temple AME Zion Church 2940 42nd street on Tuesday, March 26th, 2019 at 11:00 am. With Rev. Dr. Brandon Fisher officiating. Interment to follow at Odd Fellows Cemetery at 2720 Riverside Blvd. Sacramento CA. Repast will take place at Kyles Temple AME Zion Church 2940 42nd street.